Black Zirconium Ring with Custom Desert Camo Acrylic Inlay Design Made In The USA. This amazing looking ring also includes our deluxe comfort fit design. 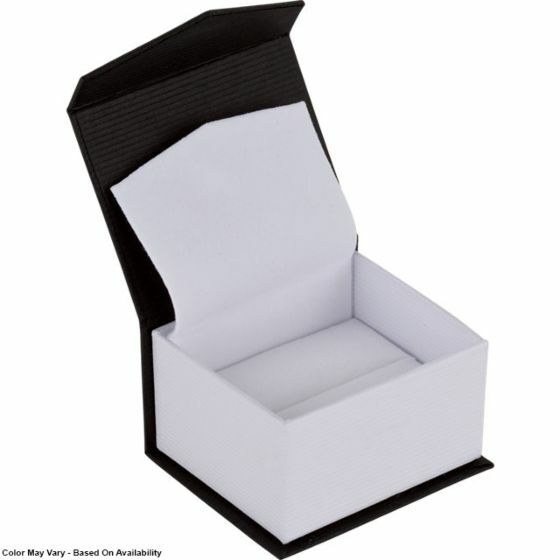 The ring is comfortable to wear all day, every day and is durable and scratch resistant as well! 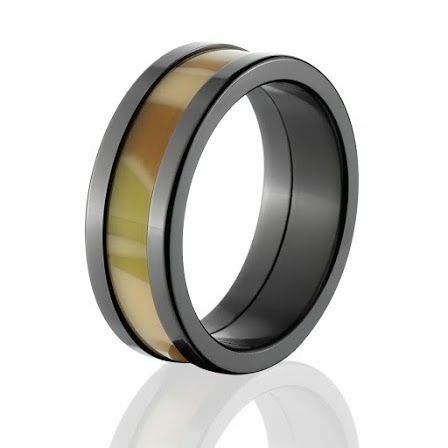 8mm wide Black Zirconium Ring with Custom Desert Camo Acrylic Inlay Design Made In The USA. 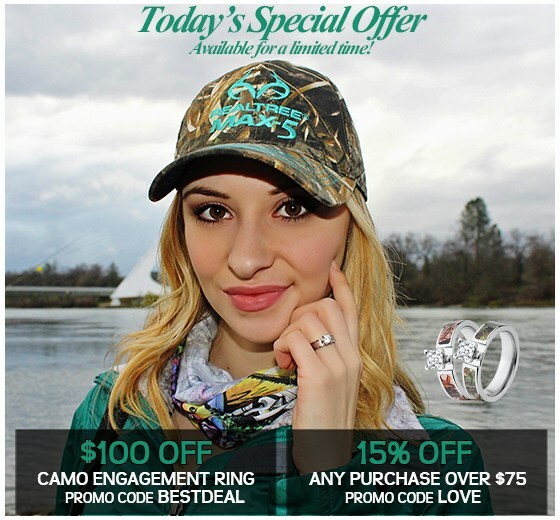 This spectacular looking ring also includes our deluxe comfort fit design. 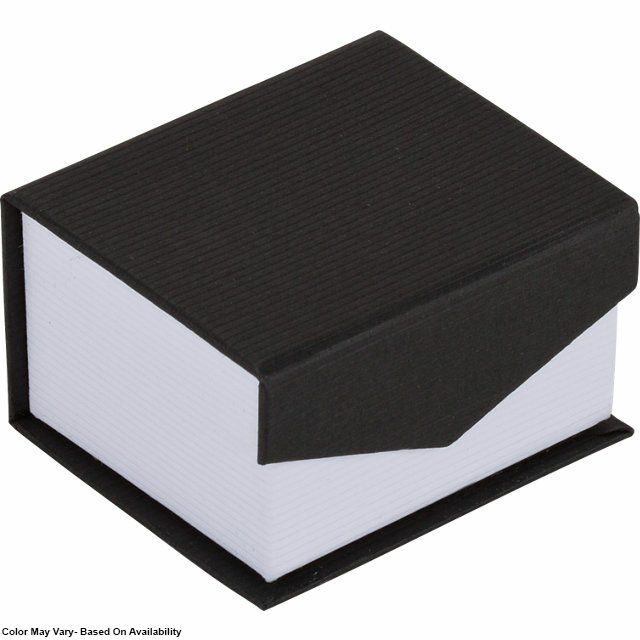 The ring is comfortable to wear all day, every day and is durable and scratch resistant as well! What is 53 + 8 = ?